Obama's health care proposal was attacked from its inception, not only by the insurance companies, the right wing media, and rabid conservatives, but by corporate Democrats too. One can only imagine what will happen to a single payer plan from President Bernie Sanders. If you held a gun to my head and asked me which politician I would prefer to see as President at the end of 2016, I would probably say Bernie Sanders. From a liberal perspective, Sanders is close to being the greatest thing since sliced bread -- he&apos;s an outspoken Social Democrat who actually believes what he says and has a history of acting upon it. 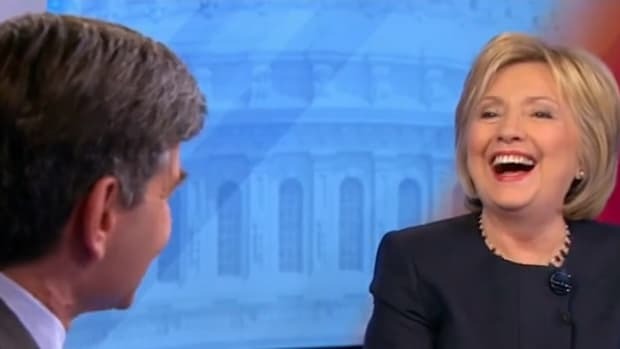 Clinton on the other hand, has a storied history of saying pretty much anything she thinks will get her votes, while doing the exact opposite behind closed doors -- a fact not lost on President Obama who trounced her for just that in 2008. That being said, I have almost no problem with Hillary Clinton becoming president. In fact, I think it would be a pretty good thing given she is an incredibly savvy operator and has a track record of getting things done. Clinton is a centrist, corporate Democrat who won&apos;t rock the boat too much, and will use her time wisely fighting battles she knows she can win. 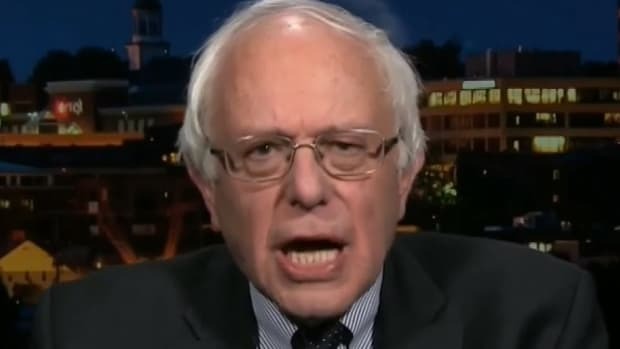 Bernie Sanders on the other hand, would be headed straight into a brick wall if he even attempts to pass half of his proposed policies -- a fact Sanders supporters seem unable to comprehend in the midst of their collective euphoria about how fantastic he is. This is not to say that the genuinely humble Sanders is not fantastic (his meteoric rise is nothing short of incredible given the current political climate), but he is proposing a platform that will not only be torn to pieces by the Republican controlled Congress and Senate, but will be rejected by the majority of Americans who will be subjected to the right wing propaganda machine gone into hyperdrive. Obamacare is, however, what engineers would call a kludge: a somewhat awkward, clumsy device with lots of moving parts. This makes it more expensive than it should be, and will probably always cause a significant number of people to fall through the cracks. 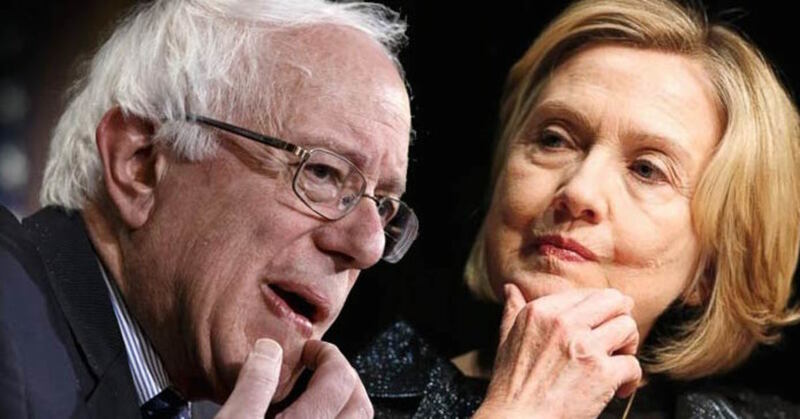 The question for progressives — a question that is now central to the Democratic primary — is whether these failings mean that they should re-litigate their own biggest political success in almost half a century, and try for something better. My answer, as you might guess, is that they shouldn’t, that they should seek incremental change on health care (Bring back the public option!) and focus their main efforts on other issues — that is, that Bernie Sanders is wrong about this and Hillary Clinton is right. But the main point is that we should think clearly about why health reform looks the way it does. Single-payer would require a lot of additional tax revenue — and we would be talking about taxes on the middle class, not just the wealthy. It’s true that higher taxes would be offset by a sharp reduction or even elimination of private insurance premiums, but it would be difficult to make that case to the broad public, especially given the chorus of misinformation you know would dominate the airwaves. Finally, and I suspect most important, switching to single-payer would impose a lot of disruption on tens of millions of families who currently have good coverage through their employers. You might say that they would end up just as well off, and it might well be true for most people — although not those with especially good policies. But getting voters to believe that would be a very steep climb. As we have seen during Obama&apos;s presidency, it doesn&apos;t really matter what Democrats want to do, it matter what they are able to do -- an important distinction that Obama failed to anticipate during his first term in office. Republicans and their media counterparts represent a unique threat to America in that they do not behave like rational adults. They have gone to war with a President who is about as moderate a Democrat as one can get -- a fact Fox News and the right wing propaganda machine refuses to acknowledge while relentlessly smearing him with accusations of socialism. Obama&apos;s health care proposal was attacked from its inception, not only by the insurance companies, the right wing media, and rabid conservatives, but by Blue Dog Democrats who insisted on canning the Public Option and crafting legislation to pander to the insurance industry financing their political careers. One can only imagine what will happen to a single payer plan from President Bernie Sanders. It remains to be seen whether Bernie Sanders hangs his hat on single payer, but anyone hoping for a Sanders&apos; presidency should pray he pivots away from this as quickly as possible. Getting the base excited about progressive policies is great during primaries, but getting elected as President and getting things passed is an entirely different story. Sanders&apos; dramatic policy proposals will be used mercilessly against him as he gets closer to the White House, and no matter how much you might want them to work, we know from experience that reality has an annoying habit of getting in the way. 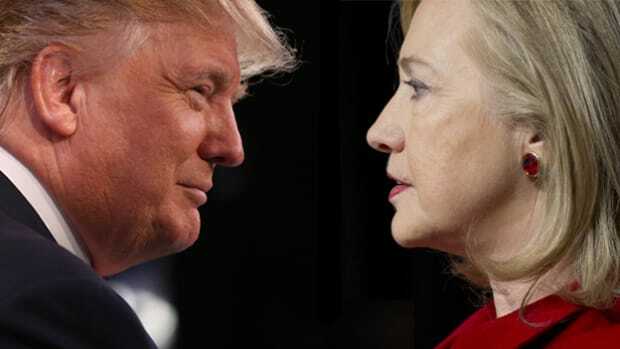 Hillary Clinton understands this dynamic well, and is smartly taking the center ground on an issue that may well decide the outcome of the Democratic primary. 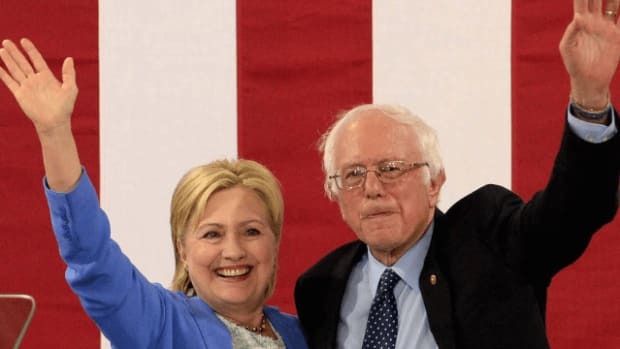 And as much as I like Bernie Sanders, it is another reason why she might be the better choice for Democrats -- who in the age of Donald Trump -- need to focus on winning elections above everything else. Wait, What? 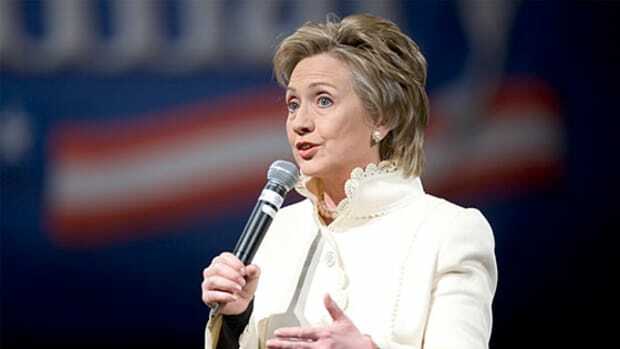 Hillary Clinton is Campaigning Against Single Payer? 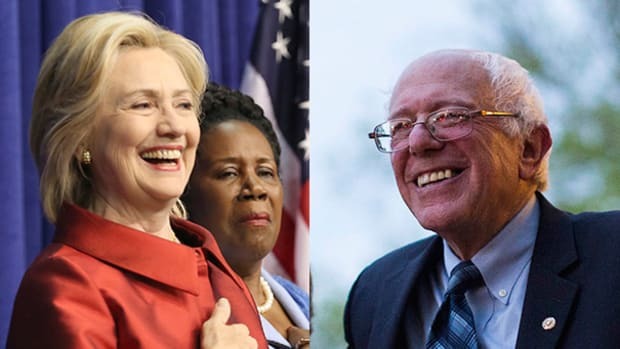 Quote of the Day: "Hillary Clinton is a Better Candidate Because of Bernie Sanders"